Be careful for the Separatists’ droid enforcer! 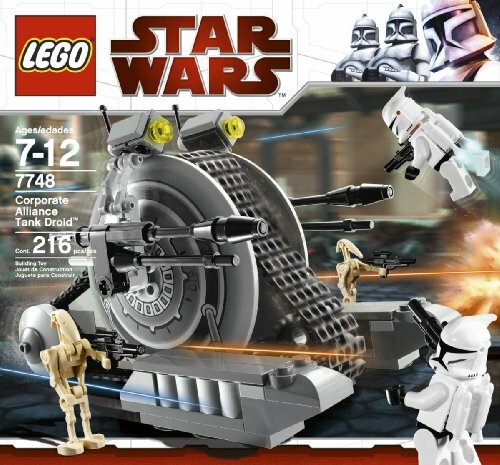 With their rotating center treads and double laser blasters, these armed and armored Separatist droids fight in battle after battle all over the Clone Wars. Even a unique squad of clone Soldiers with rocket packs might not be enough to prevent them this time! 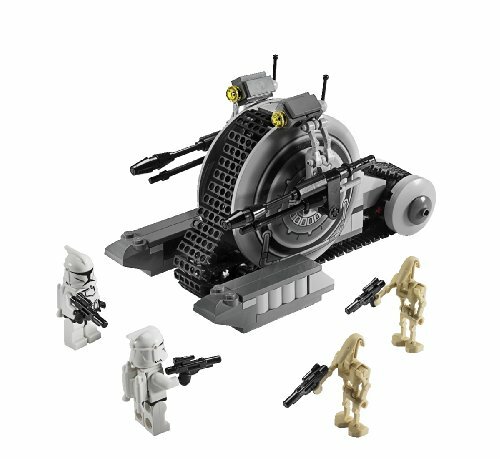 Features flick-launching missiles and clone trooper catapult for “flying” action. 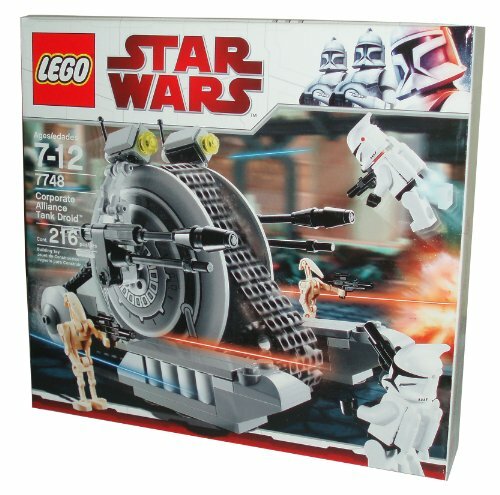 Includes 2 Battle Droid and 2 Jet-Pack Clone Trooper figures. 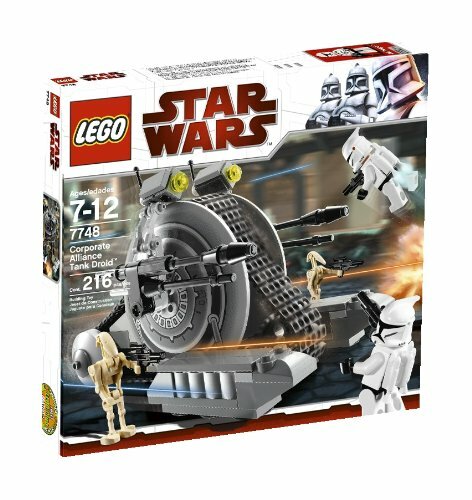 Includes 4 minifigures: 2 Battle Droid and 2 jet-pack supplied Clone Soldiers! Features tracks that move and flick fireplace missiles! Corporate Alliance Tank Droid measures 6½ inches (16.5cm) long! 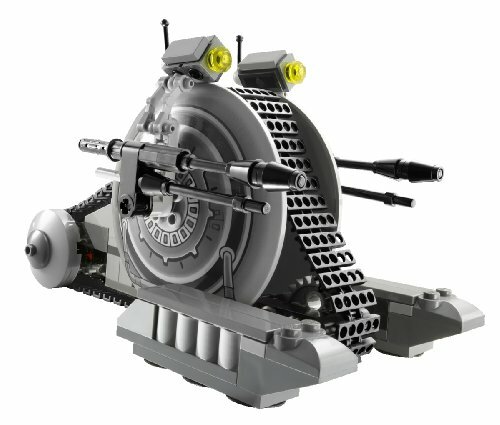 This listing is for the tank droid only. 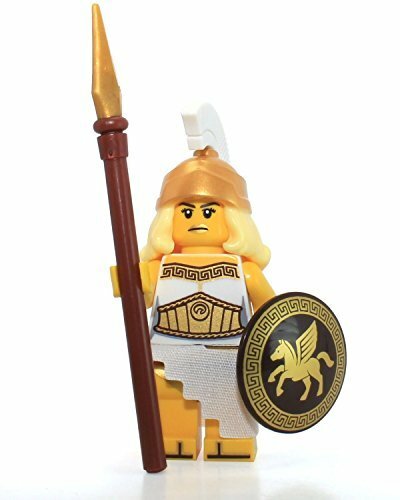 No mini-figures are included.